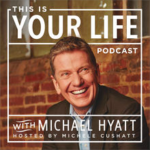 I was on the hunt for the best personal development podcasts this week. You see, I finally got on the iPhone wagon. While I’ve always been interested in the iPhone, I’ve never been interested enough to a) buy the phone myself b) sign up to a contract for two years or whatever (I prefer prepay), or c) get a work phone and give my work the ability to call me whenever they want! Well, I can’t avoid the work phone any longer, so this week I took possession of an iPhone SE. Anyway, the point is that now I finally have an iPhone and can listen to podcasts on my walk to work. (Oh, and the podcasts will hopefully give me more incentive to walk!?) 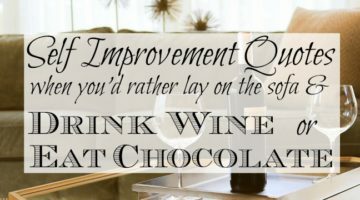 I need something about 20 minutes long (but longer is okay) and I’d like to make the most of the time by improving myself in some way. 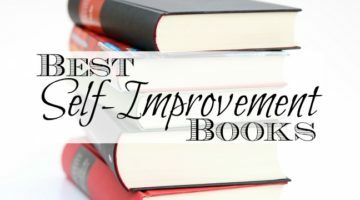 So the hunt began for a podcast related to personal development / self improvement. And you know what? The search was harder than I thought it was going to be. Like, WAY harder. I suppose it’s mostly to do with me, and what I want to get out of any podcast that I listen to. 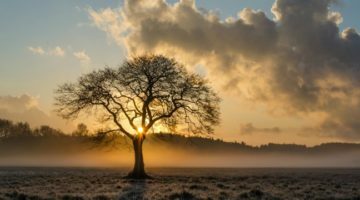 I want to be inspired, or emotionally touched, or challenged. And entertained is nice, but it’s not a necessity. So I’ve trawled through quite a number of podcasts; there were some doozies in there, including one that put me to sleep. Yikes! (obviously I wasn’t walking at the time! :-O) but also some excellent ones. You didn’t think we could go past this one first, did you? 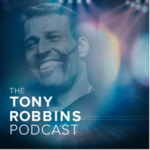 I don’t think Tony needs any introduction from me, he’s one of the gurus of the personal development world and is internationally famous, even if you’re not into personal development. This podcast features a variety of topics and speakers but don’t be expecting Tony to be talking to you each week. This series is introduced by (I presume) a staff member of his, and features archive talks from Tony. Whether it be from one of his courses, one of his many, many speeches or interviews that he’s either conducted or been a guest on. Either way, it’s typical Tony gold. Each episode is about* 30-50 minutes long. (*I use the term ‘about’ loosely, they can be as short as 12 minutes and as long as over an hour) and are published every 2-4 weeks-ish. 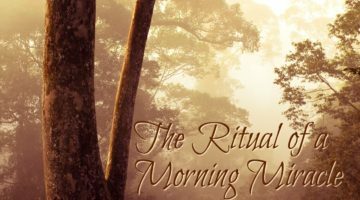 I love Hal’s book, The Miracle Morning, it’s what got me started in earnestly seeking to improve myself. 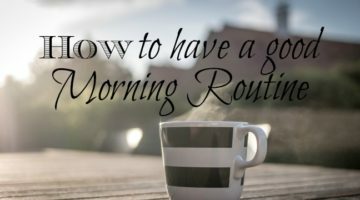 And setting aside the time in the morning just made so much sense. 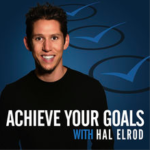 Hal interviews others on a large range of topics within the personal development genre. I like his style and he’s easy to listen to. 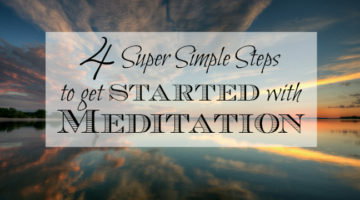 All the sessions are in the 30-40 minutes range so it’s good that there’s some consistency in timing; and there is a full transcript of the episode available on the show notes on Hals website. 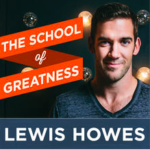 Another interview style podcast where Lewis has some awesome guests sharing inspiring stories about how to be great. I’ve only listened to a couple of episodes so far (how do you skim read a podcast??) but the website does have pretty good show notes. All the questions Lewis asks his guests are written out and a timestamp of the answers is right there. Most of the podcasts are in the one hour+ range except for Five Minute Fridays. 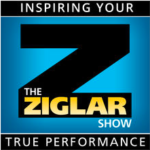 This podcast is great because in some episodes the host talks with a mixture of people in the personal development space including some of Zigs descendants, and other episodes are audio from the Zig Ziglar archives. I like how this part is structured because they just take 10-20 minutes portions out of a Zig speech that is focussed on just one topic, and then the show host expands on it a bit. On the website they have great show notes, not exactly a transcript, but comprehensive notes of the episode. It’s a great resources. One weird thing though… sponsor messages. I don’t have a problem with sponsor messages, I mean, a business has to make an income, right. But to hear about the Salesforce CRM platform or Lenovo servers in the middle of a podcast? Weird. Really weird. And quite disjointing. What were we talking about? Episodes are a consistent 30-40 minutes long. I’ve only been introduced to Michaels work recently and I think I’m going to have to delve further into his work before I give a definite recommendation here. 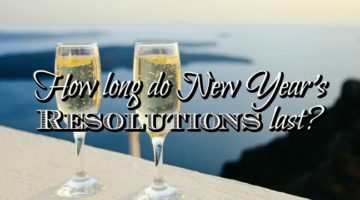 He’s all over my facebook and twitter feeds and email at the moment because he’s promoting his course ‘5 Days to Your Best Year Ever’. It looks like he’s been in the business for a long time and coached A LOT of people with lots of great results. I’m looking forward to hearing more of his podcast episodes. Episodes are consistently at 30-40 minutes and every episode has a full transcription. 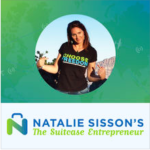 While not strictly a personal development podcast, Natalie does talk about a lot of personal development topics. 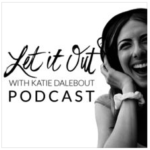 Her passion is to help people figure out the lifestyle that they want to lead and then how to set themselves and their business up to begin living that life. She’s all about freedom, in life and business. 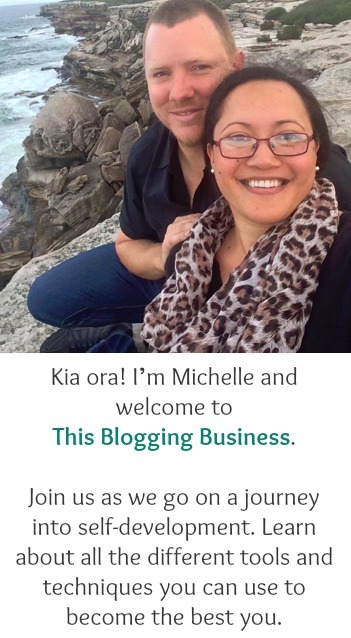 Okay, so it may look like I’m being a bit bias because A) she’s a kiwi too and B) I did her 10 Day blog challenge a couple of months ago, but I really love the episodes where she gets into the personal development side of things. Big lesson here. Don’t think that going straight to iTunes and searching for ‘best personal development podcasts’ is going to give you any usable results. Obviously iTunes is not a search engine of the magnitude of google, so just go to google first. There are tonnes of people who have already compiled lists of podcasts and have already reviewed them for you (hello! You’re reading one…). I felt like a ning nong for a while there because I hadn’t even noticed this section on iTunes. (insert rolling my eyes emoticon). But it appears that lots of people haven’t seen this section (! ), because it is not widely utilised. It’s not like Amazon where everything is star rated and heaps of reviews are left. I did have the number of stars and number of reviews against each podcast, but it really didn’t seem to make much sense and certainly didn’t add any value to this review. Oh! You mean I can just click on this button and it will show me other podcasts that are similar?!? I need another eye rolling emoji right about now. Going into this search, I thought I’d be able to find the one podcast that ticked all my boxes and that I could listen to every week or every day, and that it would be my go-to podcast. 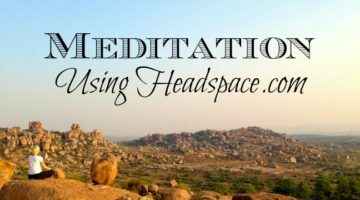 I think I wanted it to be like headspace for meditation, I’d start a series and each day it would be queued up ready to go. I’d only have to choose a new topic every 10-30 days, not every day. Sometimes, even my favourite speakers have topics that are of zero interest to me. So put together a library of your favourite podcasts and each day you’re gonna have to pick which ever one takes your fancy at the time. In reviewing so many podcasts, I’ve come to the realisation that, even though it’s nice to be inspired and motivated with every podcast you listen to, it’s not a necessity. Listening to podcasts on my morning walk is an opportunity for me to be involved in conversations that I otherwise wouldn’t be privy to. They’re a talk with positive people who are doing things I admire, rather than a gossip about shallow topics. Podcasts are an opportunity for me to be involved in conversations that I otherwise wouldn’t be privy to. Started in 2006 this is one of the oldest podcasts I’ve seen, and they’ve just crossed over 20 million downloads. 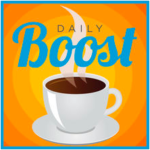 This daily show by Scott Smith has little nuggets of encouragement and practical advise in personal development. Look, it’s not my cup of tea but it must be for plenty of other people since it’s been going for so long and has so many downloads. Being a daily show it’s about 10-15 minutes long and probably perfect for my walk… but it’s just not for me. Episodes come out every Wednesday and run for over an hour, sometimes two. This podcast is just too long for me. Katie interviews people but I don’t have the time (well actually, it’s not time I’m short of, it’s patience) to listen to it all. I so wanted this one to be good* because it keeps coming up in the top row of every iTunes search I did. But it just isn’t for me. *good – is a relative term. I’m sure it’s a good podcast, otherwise it wouldn’t keep coming up in my searches. But the style and content isn’t what I’m looking for. 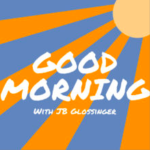 This is a daily podcast by JB Glossinger and it was so unfortunate that the first 30 seconds of this podcast is JB doing that boxing announcer voice, “gooooood mooooooorning”. Which immediately put me off. Yep, I’m a harsh critic after just 5 seconds. Sheesh, I hope I’m not so harsh in real life!?. But if I’d just kept going for about a minute more I would have heard JB calm down and then start talking normally. Once he talks normally, he’s good to listen to and the information he shares is good. 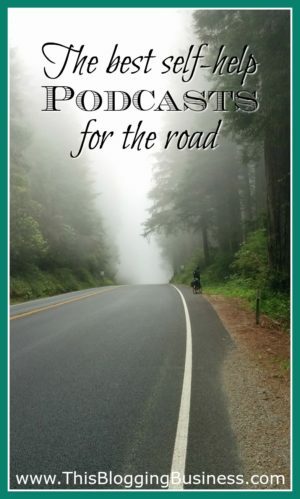 For me, the podcast doesn’t inspire me, it doesn’t speak straight to my heart; but… it’s still good stuff. I think it’s the kind of podcast that is beneficial because it’s daily and it’s consistently at about 15 minutes. 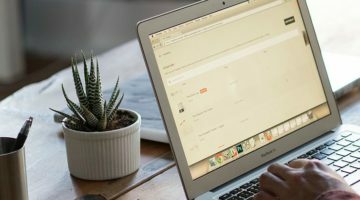 So there’s my run down of the best (and maybe not so good) podcasts on personal development that I’ve found. 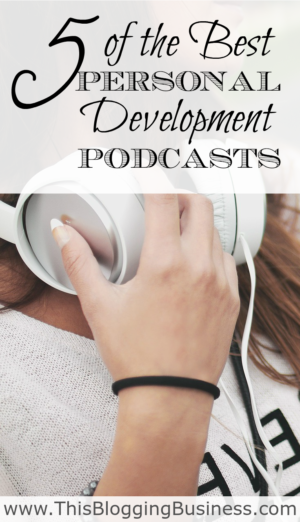 Do you have any favourite personal development podcasts?